Ginkgo (ginkgo biloba) is primarily used to increase memory function and help people overcome headaches, dizziness, mood disorders, blood circulation and other medical problems. Studies indicate ginkgo biloba vitamins and medicinal products increase blood flow to the brain, and the National Institutes of Health says the tree leaf extract is used to treat -- but not prevent -- memory loss in Alzheimer's disease and dementia patients. Ginkgo supplements are made from herbs that lose potency as they age; manufacturers recommend discarding the products if they are more than three years past the production date. 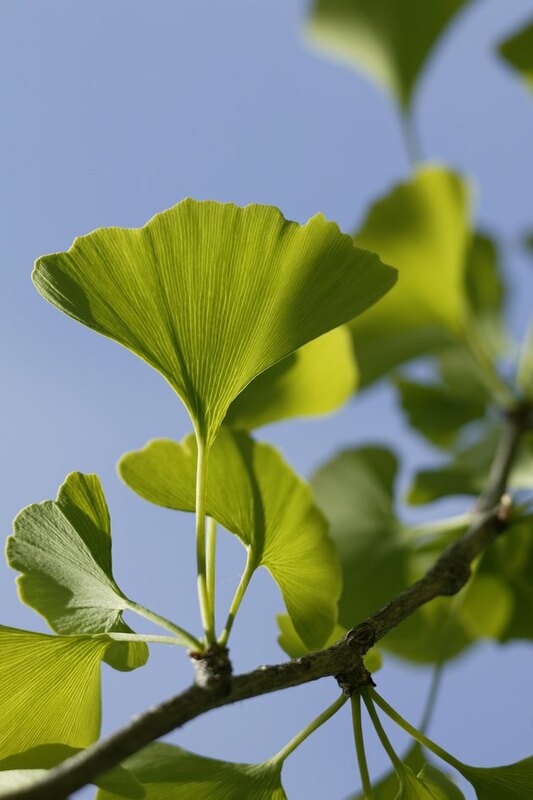 Ginkgo medicinal herbs are extracted from the tree's fan-shaped leaves. The ginkgo is the national tree of China and is among the world's oldest species. Mature ginkgo trees are large -- they can grow up to 165 feet tall in some climates -- with branches that sprout groups of leaves. The fan-shaped leaves produce herbs that have flavonoids (antioxidants) that, according to the University of Maryland Medical Center, protect blood vessels, the heart and nerves. Ginkgo leaves also produce terpenoids that dilate blood vessels to improve platelets and blood flow. Other names for ginkgo include Maidenhair Tree, Fossil Tree and yinhsing. Over-the-counter ginkgo herbal supplements, such as tablets, capsules, skin patches and teas, are used to treat a variety of illnesses, ailments and afflictions that include memory function, fatigue, bronchitis, ringing of the ears, mood swings and difficulties in concentration. Products are available without a prescription and should be used within the shelf-life dates printed on the packaging. Contact the manufacturer if an expiration date is not on the package. The United States Food and Drug Administration does not evaluate product usage or marketing claims of over-the-counter supplement manufacturers. The FDA will, however, investigate consumer complaints. Although scientific opinions vary, studies cited by the NIH, United States Department of Agriculture and the Mayo Clinic say ginkgo supplements have helped Alzheimer and dementia patients with memory loss and elderly participants with concentration and mental processing. The NIH says Premenstrual Syndrome, vertigo, poor blood circulation and vision-affected conditions may also be improved with ginkgo supplements. The NIH says ginkgo supplements may produce side effects like diarrhea, upset stomach and nausea, restlessness and skin problems (acne or rashes). 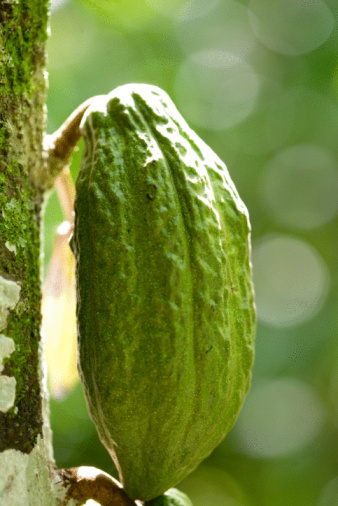 Ingestible ginkgo products should only be made from the tree's leaves. Although the seeds -- with the pulp removed -- are a delicacy in Japan and China, you should never eat whole raw or roasted ginkgo seeds because they contain toxins that may cause seizures or death. Check with your health care provider to determine compatibility with other medicines and vitamins before taking ginkgo products.